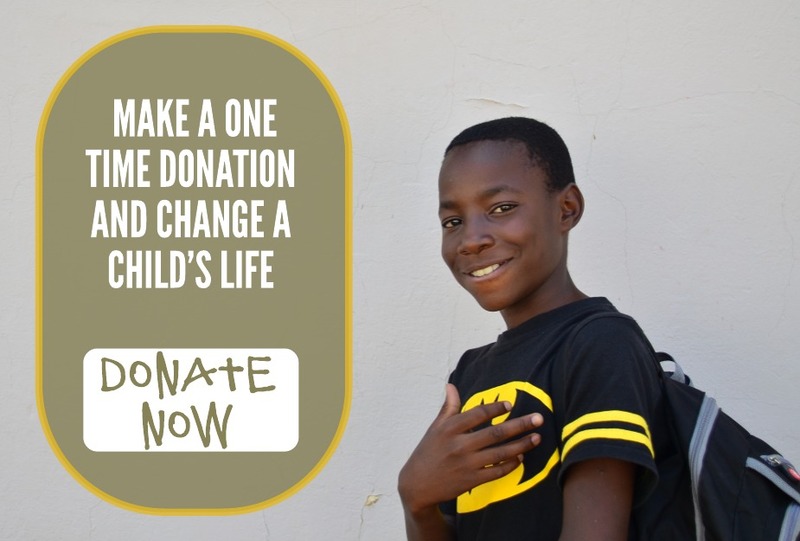 Use our safe and secure online donation portal to donate instantly to Tiny Tim & Friends and change a child's life. Join us through monthly or quarterly giving via our secure online giving page and provide continual support to vulnerable children. Give a gift in Kind - We accept in-kind donations from organisations and individuals of clothes, equipment or items which can benefit the vulnerable children we work with. Fundraise for TTF - there are many ways you can raise the vital funds to support HIV+ children in Lusaka through TTF including dinners, hosting events, running marathons, sponsored silences. Volunteer your time - Volunteering can be one of the most rewarding ways to gain relevant work experience in a front line setting. We are always looking for medical and non-medical volunteers to support our work. Provide partnership linkages - does your organisation provide charity giving? Do you know of donors who would be interested in our work - help to build a linkage for us through introductions.